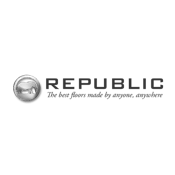 Why buy laminate flooring? 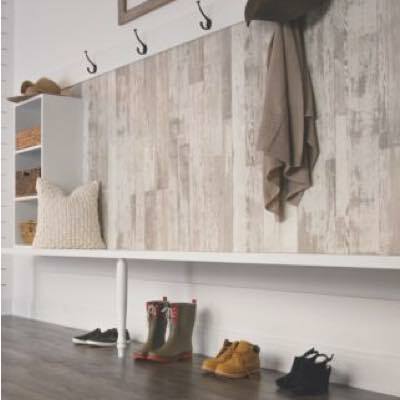 Laminate is one of the most versatile floor coverings on the market today. It combines the visually stunning realism of hardwood, ceramic tile, stone and concrete with unique surface textures and virtually limitless styles. Laminate flooring presents an affordable option for households that need high-performance and delivers high-end styling too. 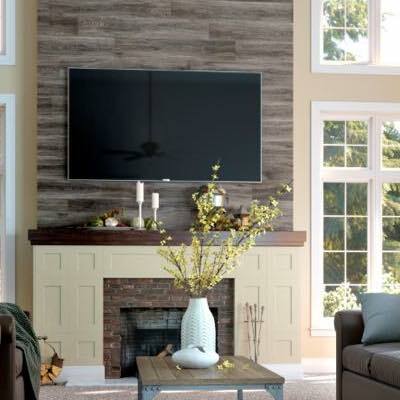 All the sophisticated decorating options you could want plus a durable finish that can best fit families with a busy lifestyle. Laminate is also DIY friendly so it's easy to install, easy to clean and easy to maintain. Explore some great care and maintenance tips for protecting and keeping your Laminate floors looking new. Get answers to some asked questions regarding today’s laminate flooring. Understanding the different terms can help when selecting the best laminate floor for your home. 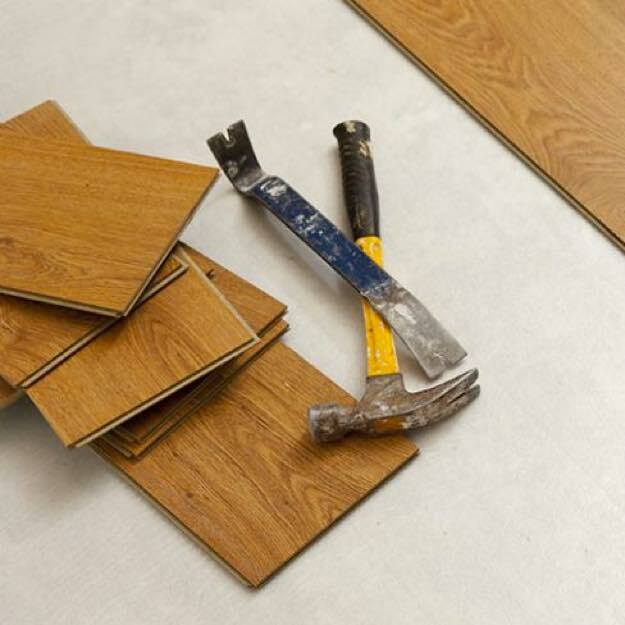 At A&M Flooring and Design Center, we have highly trained and knowledgeable laminate wall & flooring installation professionals with years of experience. We’ll make sure your laminate wall & floors are installed properly so they are secure, safe and remain looking beautiful for years to come. 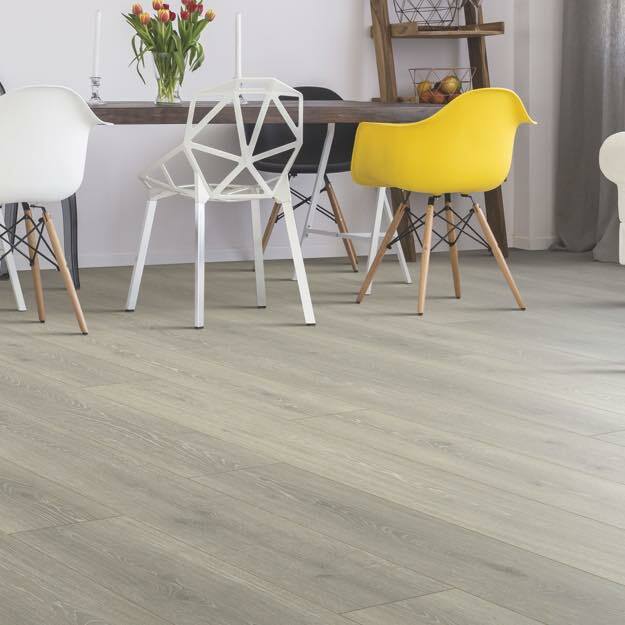 View our inspirational rooms to help you find the perfect laminate flooring solution for your home!